Given annually by Illinois Humanities since 1984, the Public Humanities Award recognizes individuals that have made significant contributions to the civic and cultural life of the state through the humanities. Illinois Humanities strives to strengthen the social, political, and economic fabric of Illinois through constructive conversation and community engagement. As part of that work, we believe it is critical to celebrate the artists, writers, civic leaders, and many others whose work in the humanities improves the civic and cultural lives of Illinoisans. 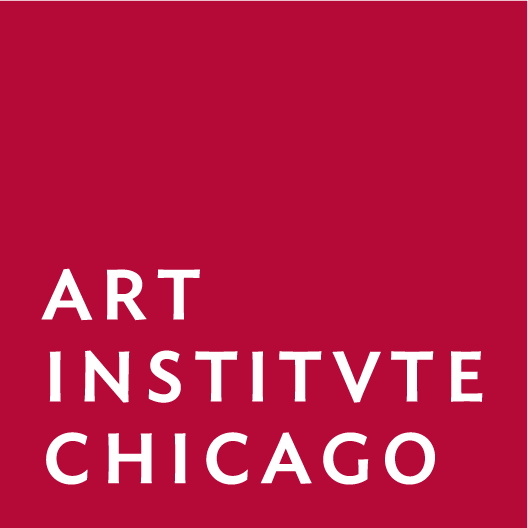 This year we are thrilled to honor two multi-talented Chicago luminaries, Cheryl Lynn Bruce and Kerry James Marshall, for both their individual achievements and their celebrated collaborations in the arts and humanities. Cheryl Lynn Bruce and Kerry James Marshall have made lasting contributions using the arts and humanities as powerful tools for social justice, dialogue, and community building in Illinois and beyond. As a couple their collaborations have also left indelible marks on Chicago and cities far beyond. For these reasons and so many more, we are delighted to honor these two artists with the 2019 Public Humanities Award. 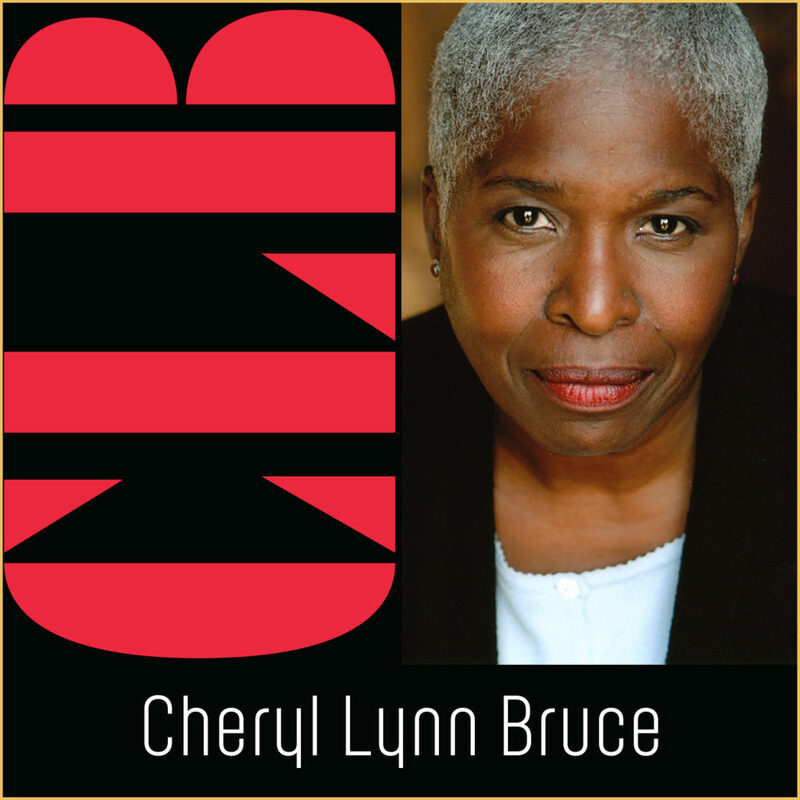 A veteran actor, director, and writer, Cheryl Lynn Bruce has appeared on regional stages across the country, and performed in Europe and Mexico. Among her local credits are a number of Steppenwolf Theatre Company productions, including the 1990 Tony Award-winning The Grapes of Wrath for which she originated the role of Lizabeth Sandry; the premiere of Tarell McCraney’s Head of Passes in which she played the matriarch Shelah; and its recent production of Danai Gurira’s Familiar as Anne. In 2016 she premiered as Hillary in Lucas Hnath’s Hillary and Clinton at Victory Gardens Theater, and her work as Anne in Wooly Mammoth Theatre’s 2018 production of Familiar has garnered a Helen Hayes nomination. An acclaimed director, Ms. Bruce received two Black Excellence Awards from the African American Arts Alliance of Chicago for her direction of Congo Square Theatre’s productions of From the Mississippi Delta in 2002, and Jitney in 2018 for which she also received a Joseph Jefferson nomination. Ms. Bruce is a proud member of Teatro Vista Theatre Company, and directed its 2018 production of La Havana Madrid and will direct its remount this Spring. She also directed Dominique Morisseau’s Pipeline at Victory Gardens. Ms. Bruce was the Inaugural Fellow of the Institute for the Study of Women and Gender in the Arts and Media at Columbia College (2006). 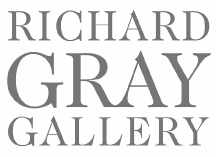 She received a 3Arts Award (2010); a Robert Rauschenberg residency (2015); a Yale Art Gallery residency (2013); and a Jane Addams Hull-House Association Woman of Valor Award (2010). In 1995 she co-founded Youth Drama Workshop, a Goodman Theatre summer enrichment program in Bronzeville, which she helmed until 2007. 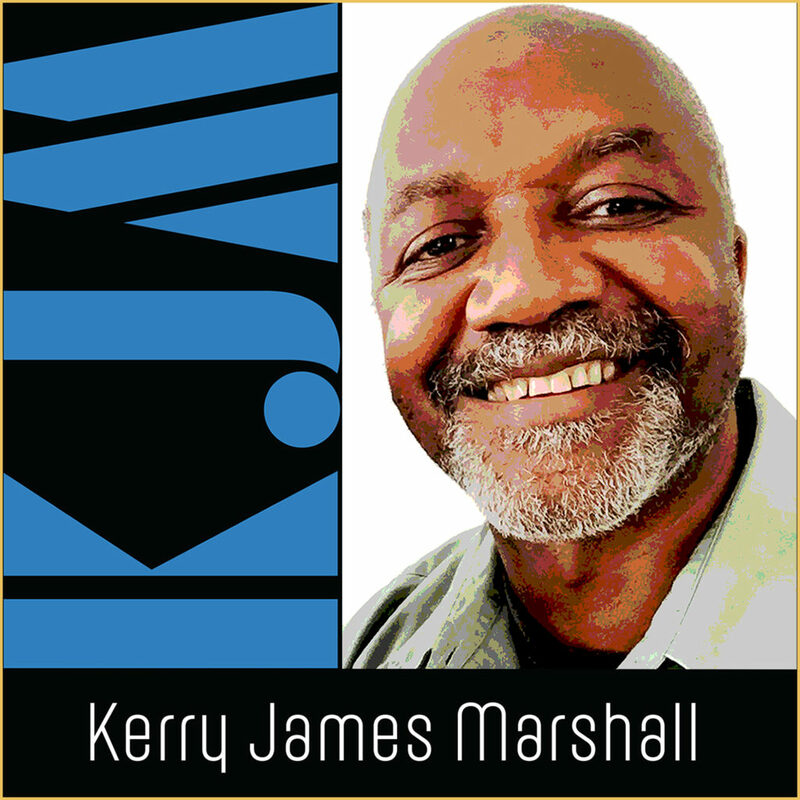 An internationally celebrated visual artist, Kerry James Marshall’s work focuses on Black American history, contemporary life, and more. A retrospective of Mr. Marshall’s paintings, Mastry, recently met significant acclaim at the Museum of Contemporary Art in Chicago and traveled on to the Museum of Contemporary Art in Los Angeles and the Metropolitan Museum of Art in New York City. He was a professor at the University of Illinois, Chicago’s School of Art and Design for more than a decade, beginning in 1993. Originally from Birmingham, AL, Mr. Marshall grew up in Los Angeles; he has a B.F.A. from Otis College of Art and Design and has also taught at the Los Angeles City College and the Los Angeles Southwest College. Mr. Marshall’s work has been included in international exhibitions including the 1997 Whitney Biennial, the 2003 Venice Biennial, the 2009 Gwangju Biennial, and many others. Mr. Marshall is a MacArthur Fellow, a recipient of Chicago’s Fifth Star Award, and in 2013 was appointed to President Obama’s Committee on the Arts and Humanities. As a couple their collaborations have also left indelible marks on Chicago and cities far beyond. Mr. Marshall’s urban comic Rythm Mastr, created for the 1999/2000 Carnegie International, imagines a world of black superheroes based on the pantheon of Yoruba gods and goddesses. In 2007 Marshall and Bruce traveled to Japan to study Bunraku, the classical Japanese form of puppet theatre developed in the 17th century. In 2008 Ms. Bruce staged an excerpt from Rythm Mastr for the Wexner Center for the Arts in Columbus, Ohio. They collaborated on Mr. Marshall’s script, and he designed the set, and created Bunraku-style puppets inspired by African sculpture. Kahil El Zabar composed and performed the score. As Guest Playwrights for the 2016 Victory Gardens Theatre Gala, the couple penned The Billboard, a short play which Bruce directed. They also collaborated on its video component which Marshall assembled. In 2017, Mr. Marshall included Ms. Bruce in Rushmore, his largest mural to date. It graces the west wall of the Chicago Cultural Center and honors 20 powerful women artists, activists, and visionaries who have indelibly shaped the cultural landscape of the City. Cheryl Lynn Bruce and Kerry James Marshall have made lasting contributions using the arts and humanities as tools for social justice, dialogue, and community building here in Illinois and beyond. For information about the Public Humanities Award including sponsorship opportunities, please contact Meghann Beer at meghann.beer@ilhumanities.org or (312) 422-5584. Join us as we honor Cheryl Lynn Bruce and Kerry James Marshall on Thursday, May 23rd at the InterContinental Magnificent Mile.